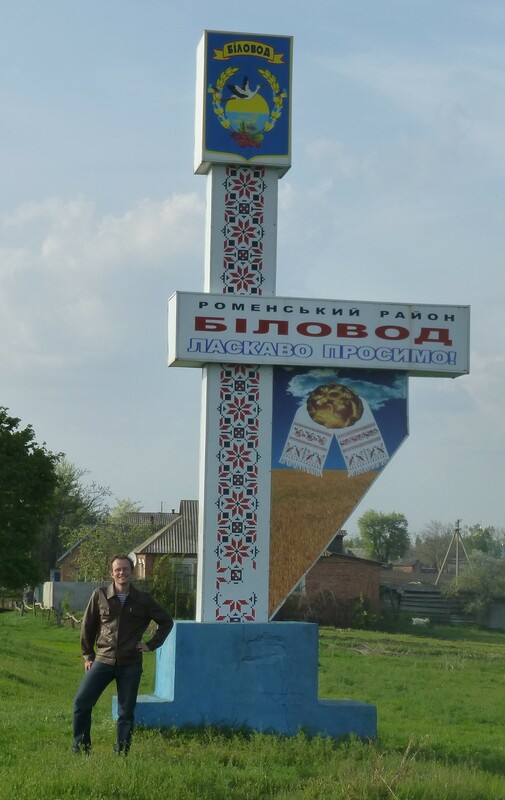 I spent this Easter in my sitemate’s village located about 20 miles from Romny. 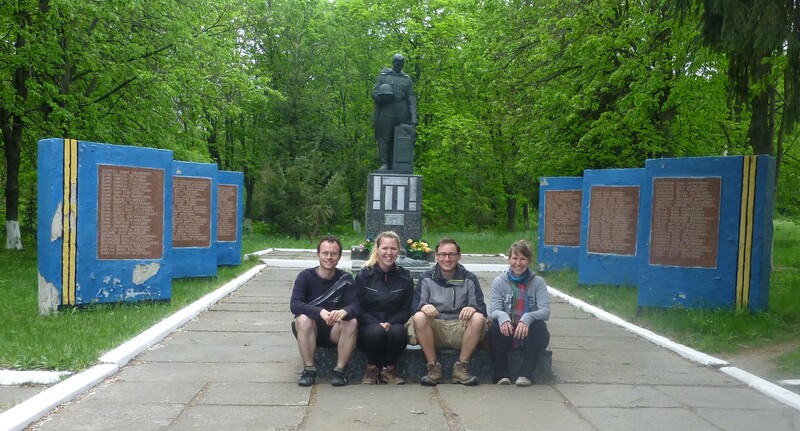 Our two European volunteer friends who serve in Sumy came to celebrate as well, Peter from Belgium and Marie from Germany. All in all it was a great time. So many memories were made. We took a walk in the nature….